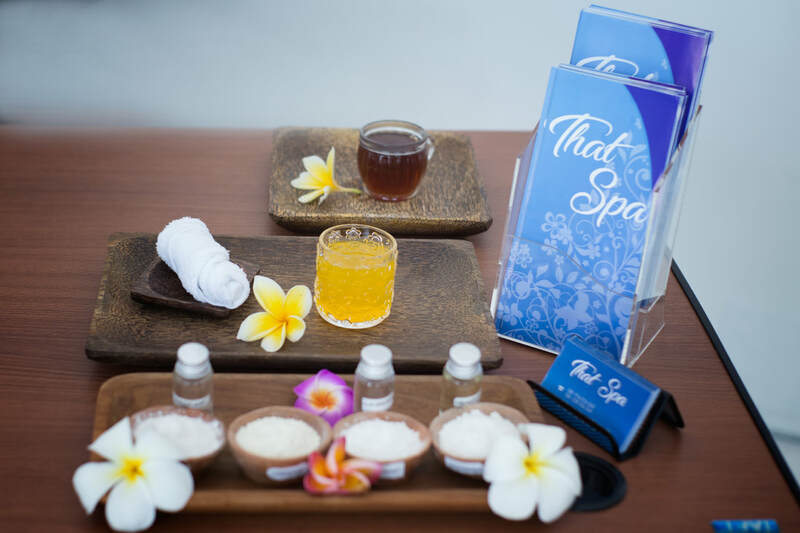 This treatment uses deeply moisturizing body scrub and cream with mangosteen that provides essential nutrients and nourishment for skin. 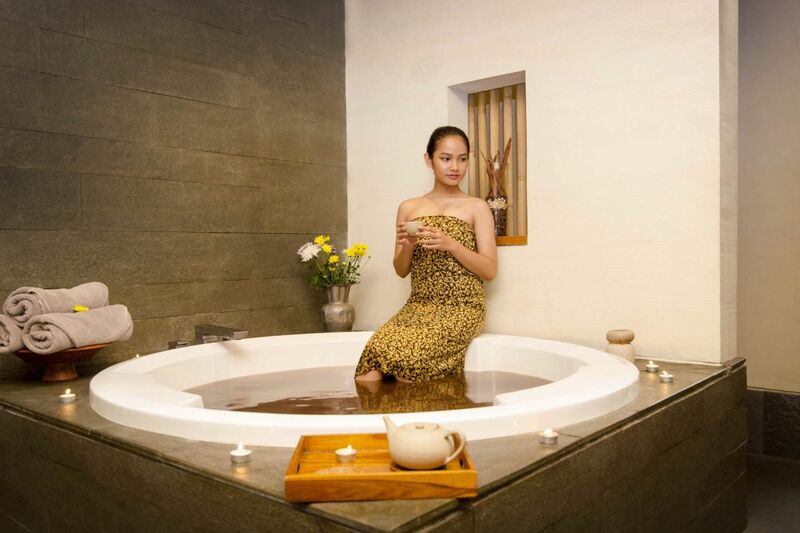 Throughout your bathing experiences, a hydrating and moisturizing cocoa leaves the skin deeply hydrated, supple, glow and rejuvenated. A detoxifying solution that cleanses your body and restores your skin. 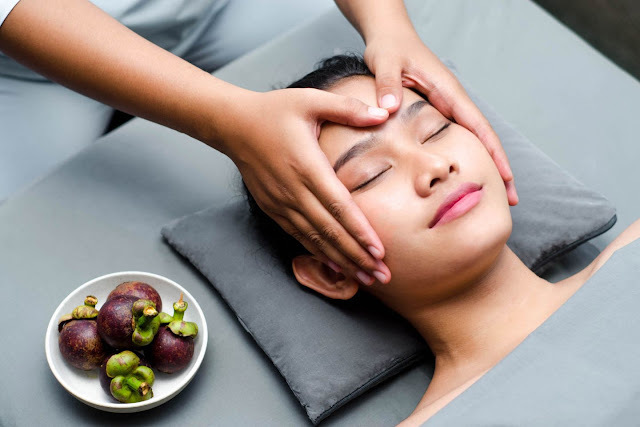 Mangosteen scrub delivers powerful plant essence deep into skin. It contains Xanthone with anti-oxidant properties to stimulate circulation and restore radiance and balance to skin. IDR 1,980,000 - 3 hours. 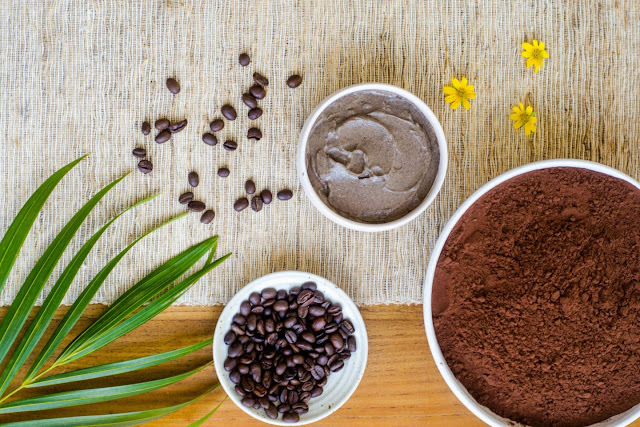 This treatment uses anti-cellulite coffee scrub to help removing the liquid and toxin. 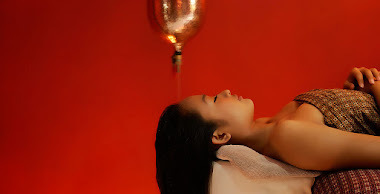 It also uses highly nourishing anti-cellulite toning masker that contains mangosteen and coffee to firm, tone and keep contoured shapely body. 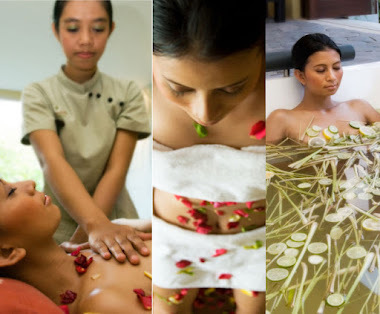 Zen Bali Ritual 10 min Mangosteen ‘Glowing’ Body scrub 30 min Zen Healing Massage 60 min Mangosteen-Cocoa ‘Enriching’ Body Mask 30 min Cocoa ‘Moisturized & Glowing’ Bath 30 min Mangosteen ‘Youthful & Glowing’ Facial 45 min Mangosteen ‘Nourishing’ Body Cream 5 min Zen Tea-Ginger Honey.